Sophia Amyotis (sp?) 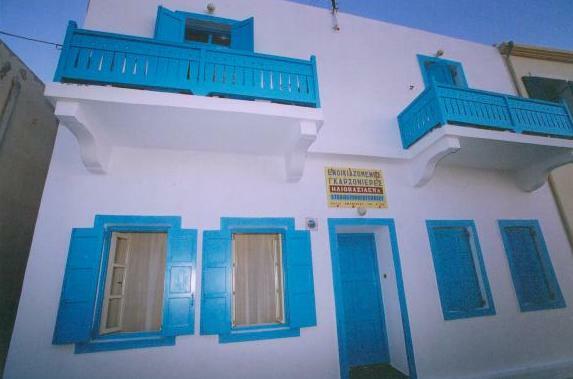 is selling a house by the sea in Mandraki. It has three apartments. The two upstairs apartments have a water view. To reply to the above requests or to add an entry of your own please email: paul@nisyros.net .